Dwelling by Stefanie Thomson © 2014. 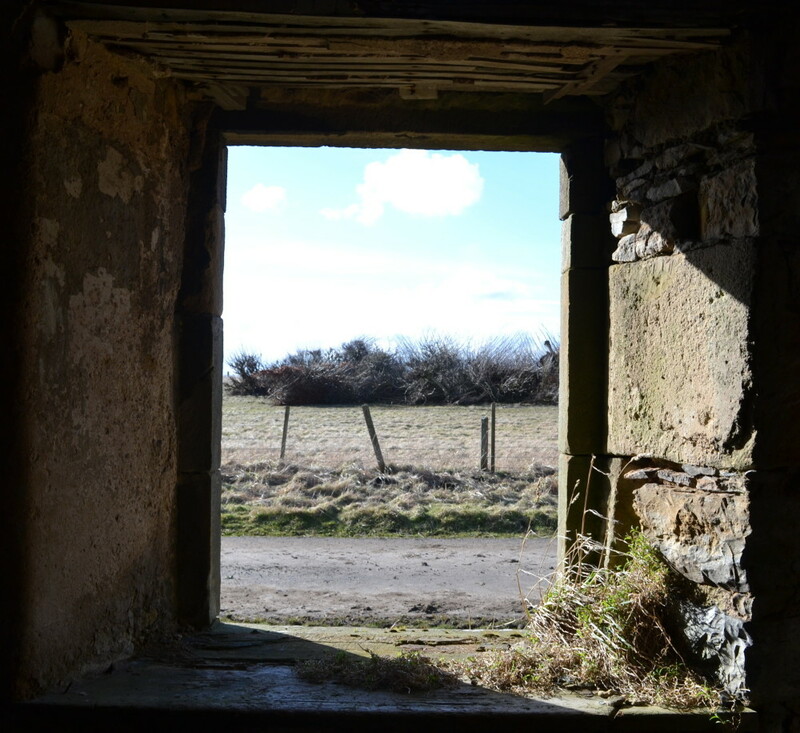 Stef Thomson is a Fine Art graduate who photographs rural and urban decay in Scotland. granite rejoining granite beneath the grass. melting away into the earth. cross the stream, the little fields & take a look. holding off the wind & rain coming up from the sea.